SEM Regional Sales Managers: Travel & Relationships with a Purpose! As a final point, your SEM Regional Manager will travel to your facility to help you navigate various procurement channels or vehicles to help you purchase the quality and specified SEM Equipment you desire. Are you frustrated with government contracting, bidding and LPTA (Lowest Price Technically Acceptable)? 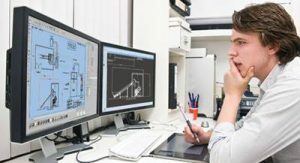 We have seen an increasing emphasis on large capital equipment acquisitions being put out for bid, which presents a substantial end user risk to procuring the quality equipment and project support that you desire. Often at times, LPTA features the lowest price that meets the minimum quality and specifications in order to win the contract award—Quality Compromise Vs Low Price! In some circumstances, your SEM Regional Manager will be able to direct you to our many channel partners in order to obtain multiple bids/quotes for your contracting department—eliminating the need for bidding boards subject to undesirable competition. SEM features channel partners from every major socio-economic status imaginable: SB, VOSB, SDVOSB, 8A, Woman Owned, Hub Zone, and Minority Owned etc. 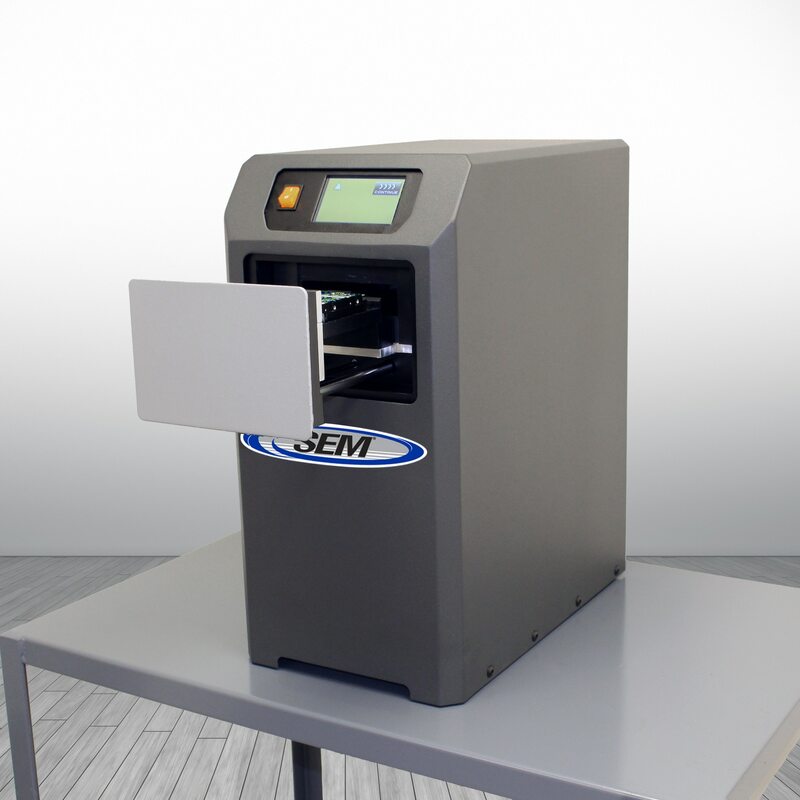 In a nutshell, SEM is able to utilize different procurement vehicles and guides to help you navigate this complex arena; we specialize in using the vast resources to help you obtain the equipment you desire at a fair and reasonable price. For example, Luke Air Force Base in Arizona prefers to utilize 8A Firms for large projects to support local business. In turn, SEM utilizes our local 8A Channel Partners for quotations which help Luke AFB Clients obtain SEM Equipment-a win, win for all involved. The value of your SEM Regional Sales Manager cannot be understated, please take a moment to get to know us when we travel to your area; we look forward to being the industry leader in data destruction equipment and value our personal relationships.